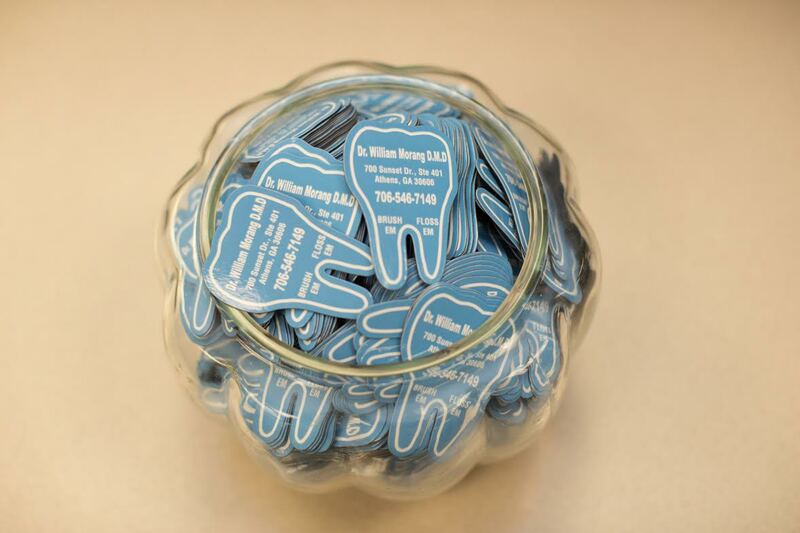 Dr. William Morang - Exceptional dentistry for the Athens area. 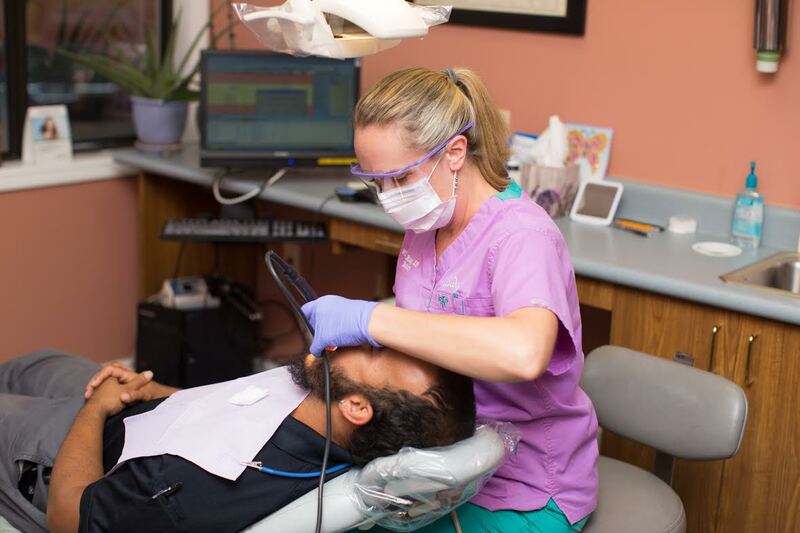 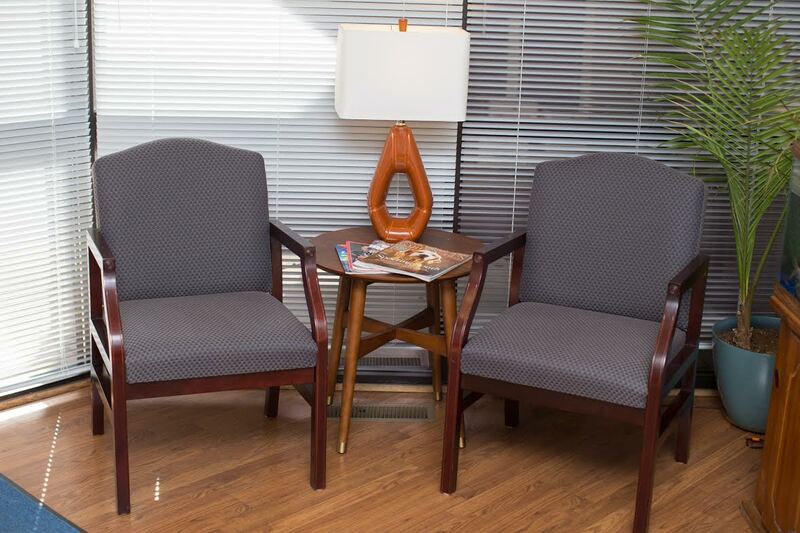 Dr. William Morang and his team provide comprehensive dental care in a pleasant, low stress environment. 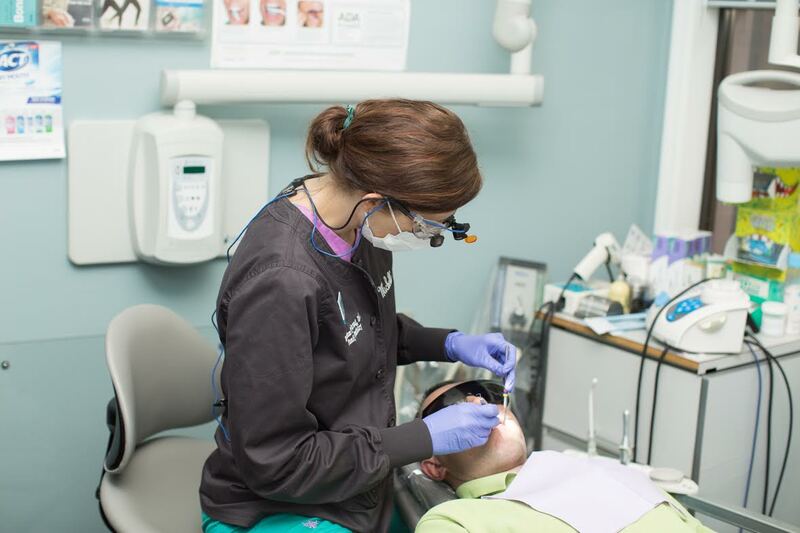 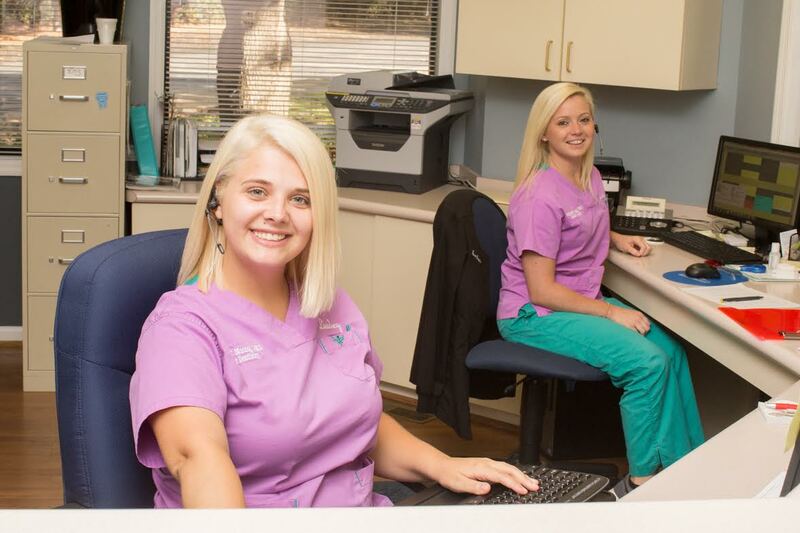 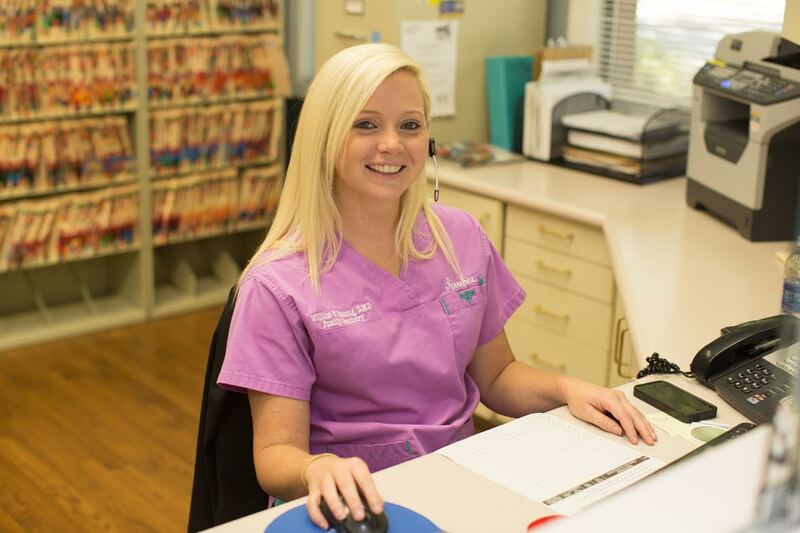 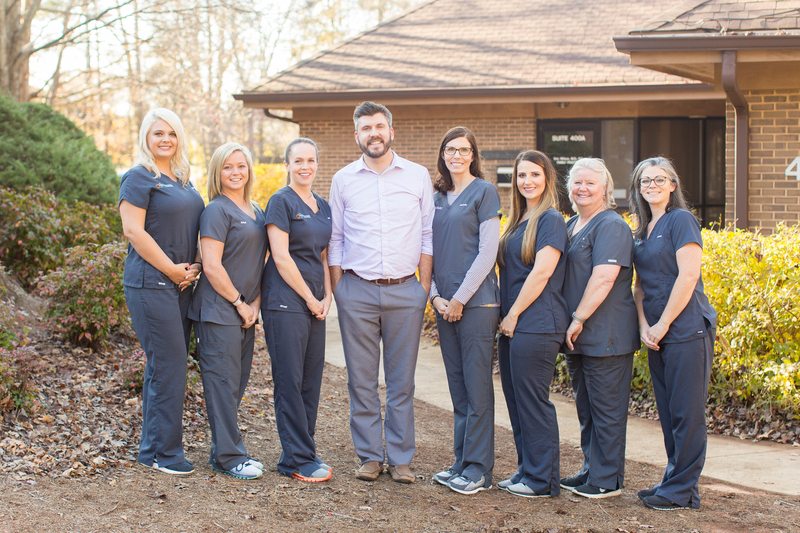 Our team of experienced dental professionals will do everything they can to make you feel welcome and restore your oral health, whether you need a full mouth restoration or simply a filling. 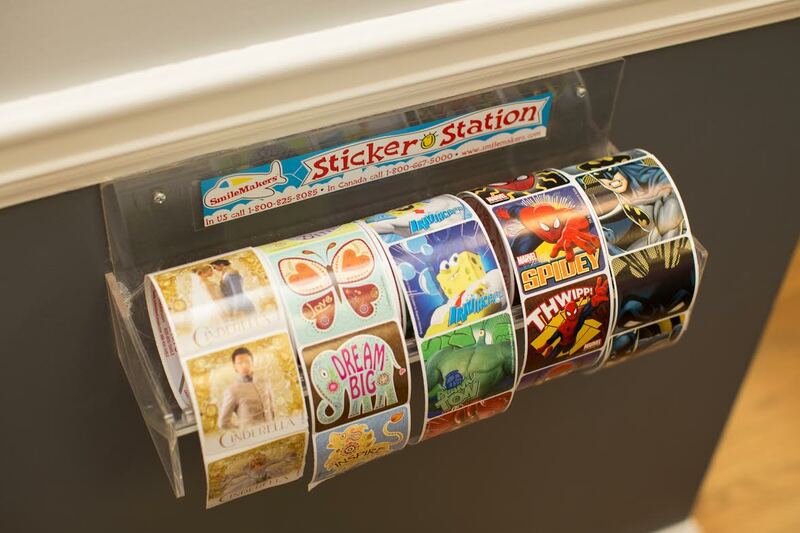 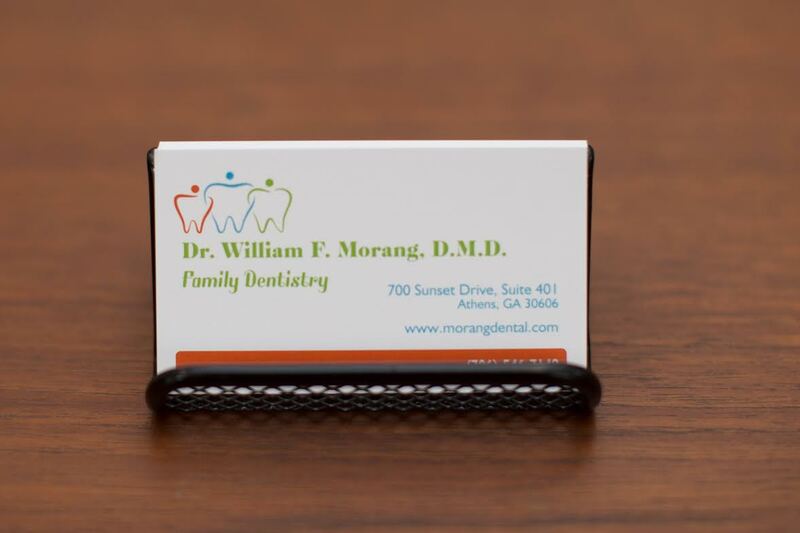 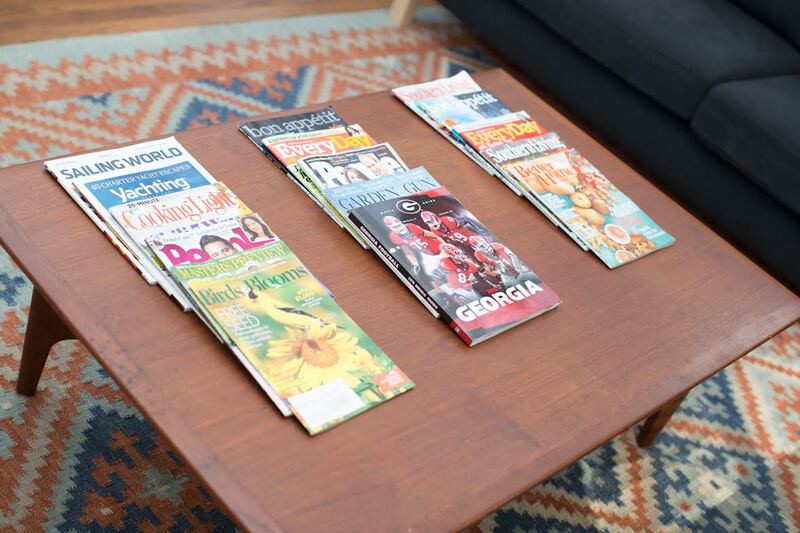 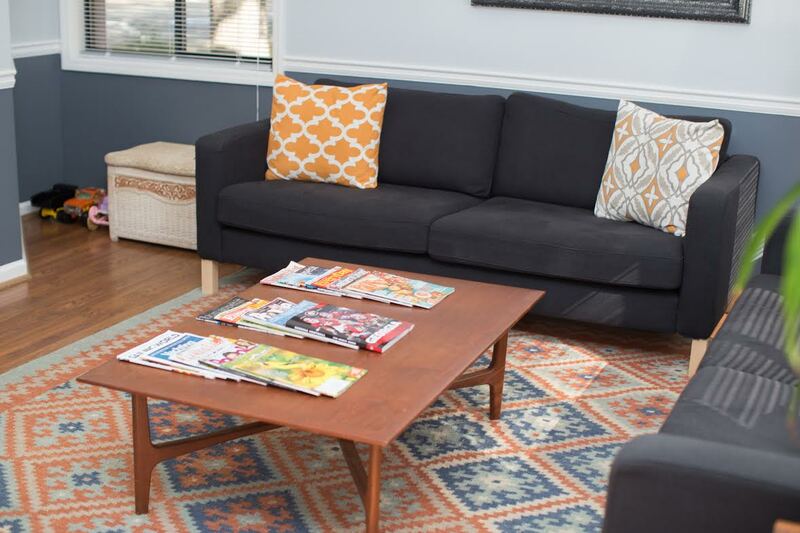 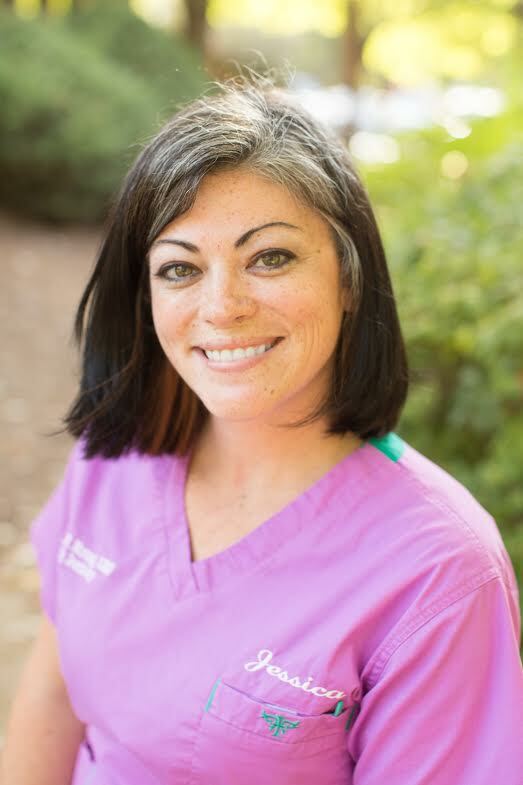 New patients will first meet with Dr. Morang to discuss their oral health and get any pressing questions answered. 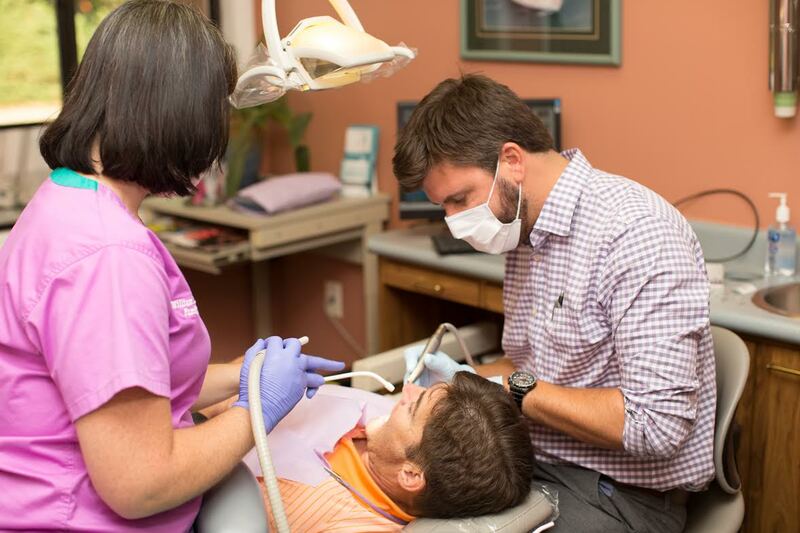 Our approach is to address your chief concerns first and then develop an individual treatment plan stressing the prevention of future (and often expensive) dental problems.